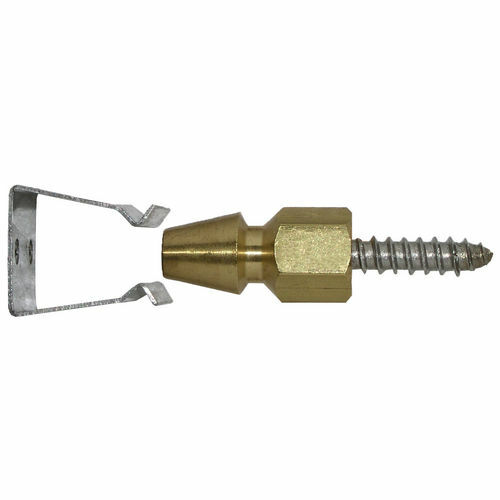 A build project requires various types of door controlling alternatives and here at the Builders Supply, we are proud to present virtually every product you may ever require for the master control of door handling. 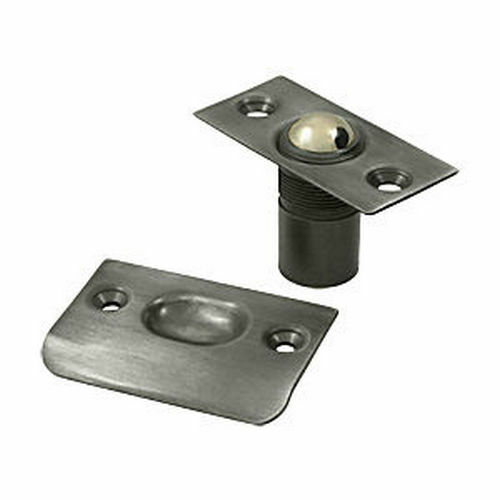 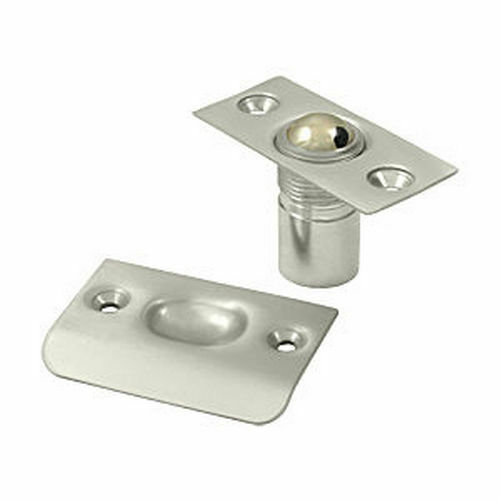 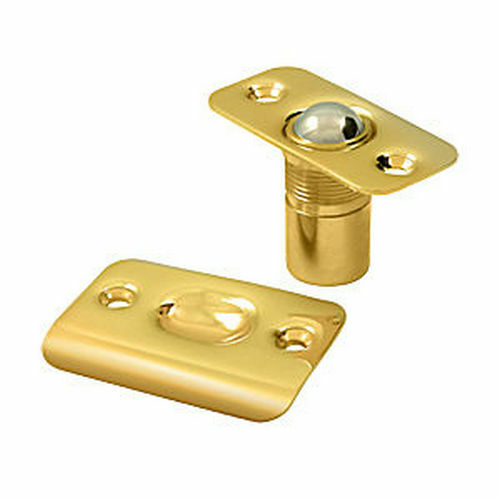 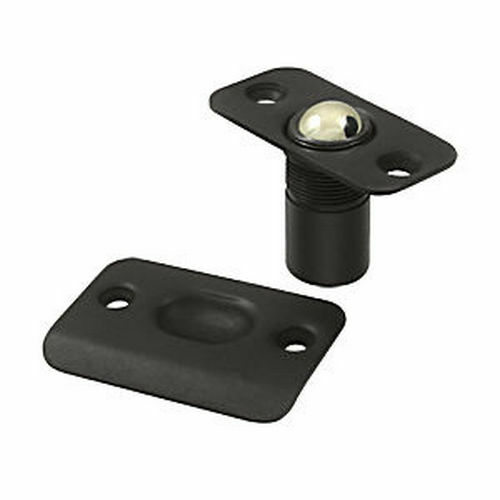 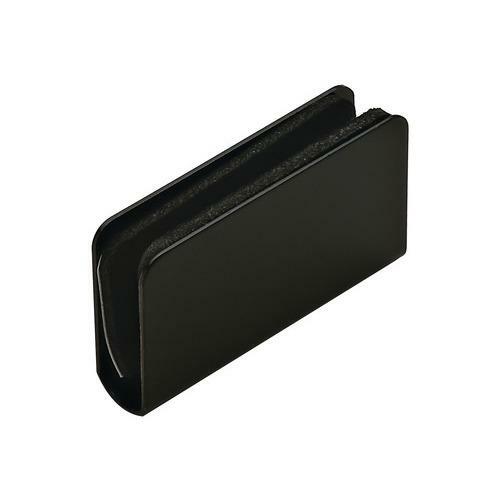 We offer Door Catches to add exceptional functional appeal. These catches feature amazingly interesting installation interface in addition to the simplest use. However, these catches are sticky in holding the door in the open position as long as you want them to. 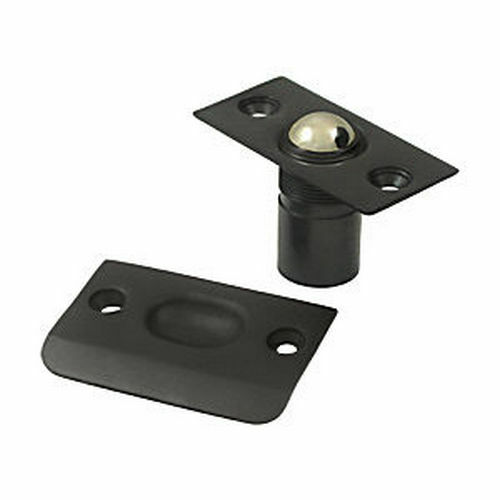 Count on our presentation of hundreds and hundreds of door catches for the seamless door control you have been looking for and we promise you selection will never be mundane.